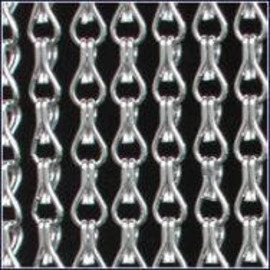 - We only use Top quality European anodised chain! No cheap Chinese imports here! Please enter the size in millimetres that you would like us to make the screen. 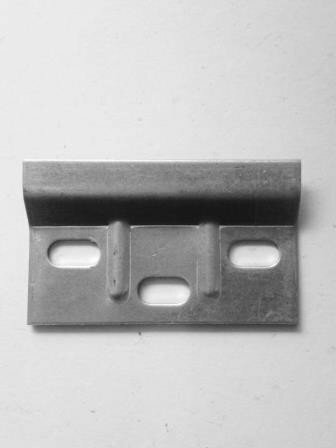 This should include the headrail. It is very important that sizes are entered in millimetres NOT centimetres or inches. 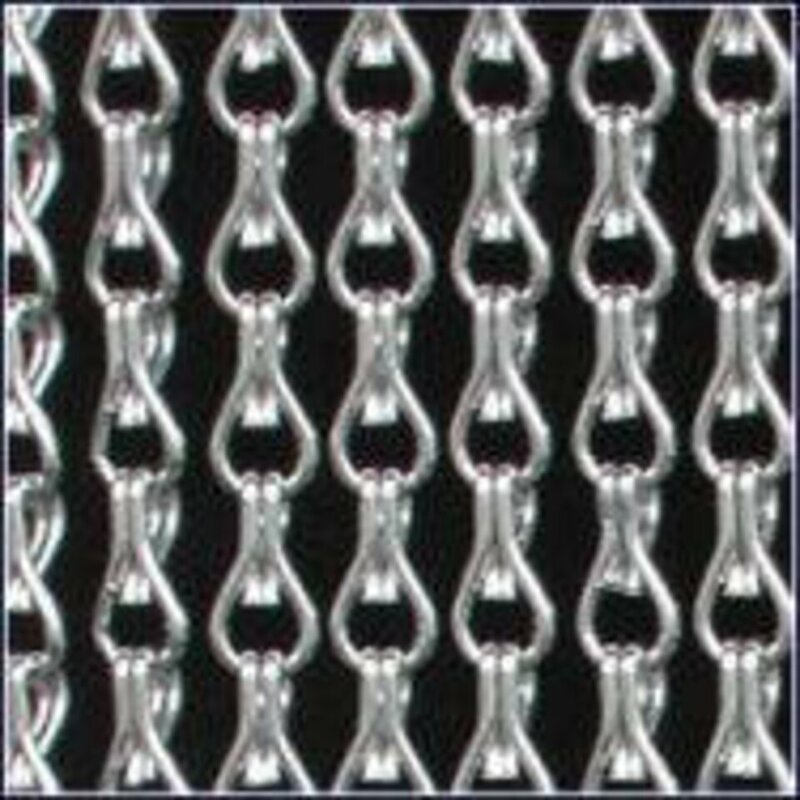 You can select whether you wish to assemble the chain screen yourself, or if you would like us to assemble it for you in our factory and supply it ready made. 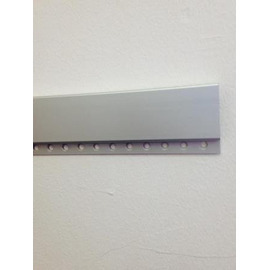 3) Screw the headrail directly to the fixing surface. 6) Close the first link using your fingers or the pliers. 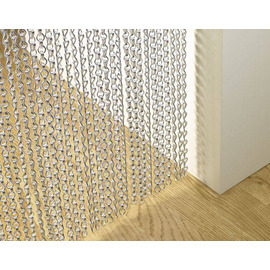 7) Let the length of chain drop to floor level or the point where you wish the screen to finish. 8) At this point open the next chain link and un-link the excess chain. 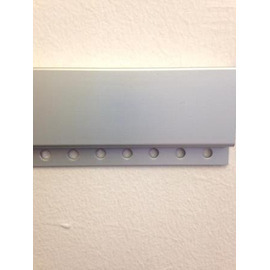 11) Repeat until the headrail is full and your screen is complete. Chain fly screens are so simple to install. 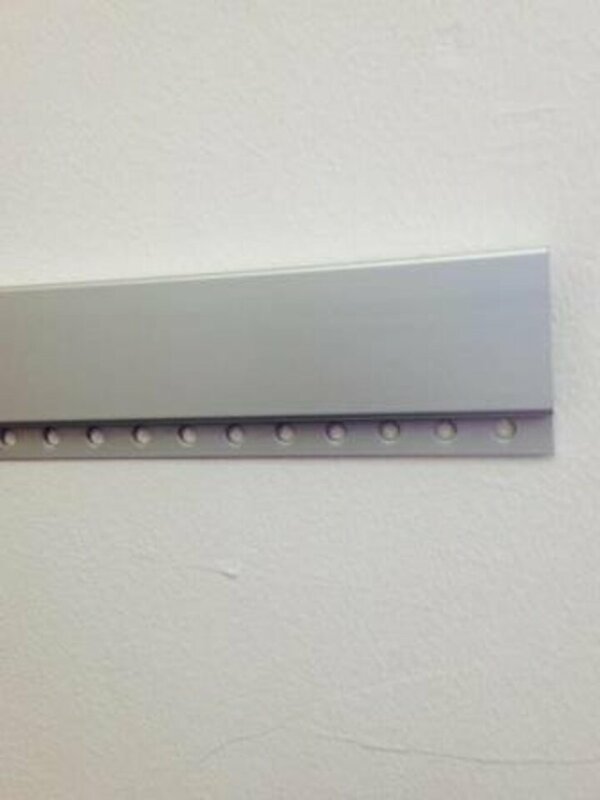 Screw the headrail directly to the fixing surface. Close the first link using your fingers or the pliers. 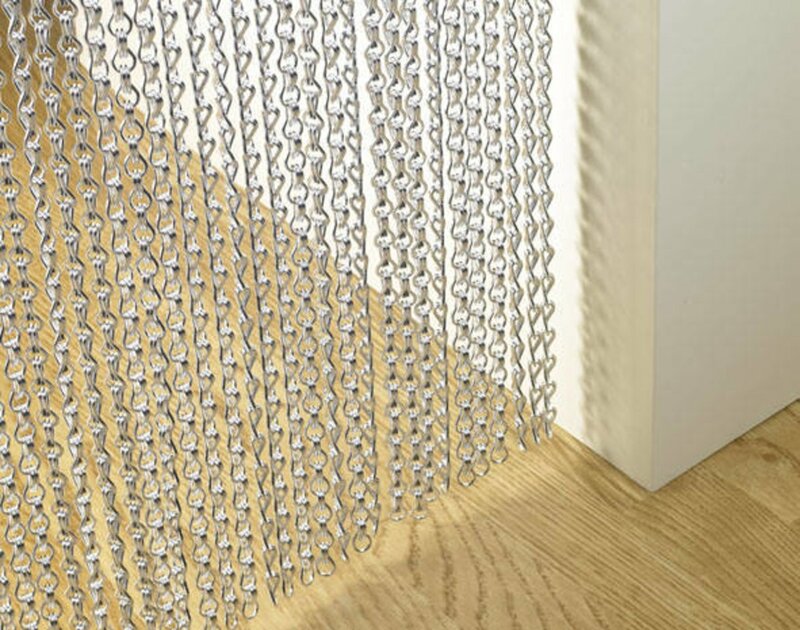 Let the length of chain drop to floor level or the point where you wish the screen to finish. At this point open the next chain link and un-link the excess chain. 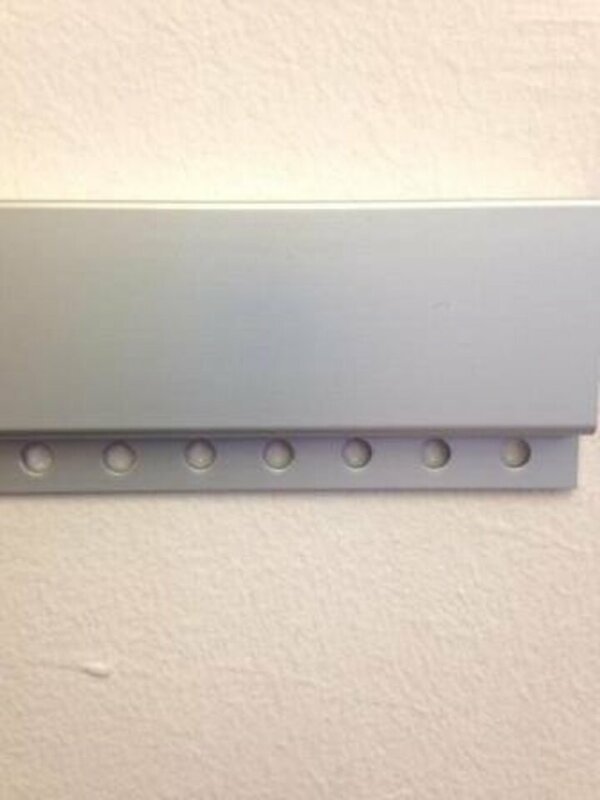 Repeat until the headrail is full and your screen is complete. 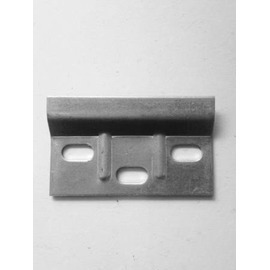 Note: Where self assembly screens ordered are within the same size bracket as the standard sized door kit (900x2100mm), we may send a made-up kit - all you need to do is trim the headrail to size using a hacksaw and remove unwanted links of chain.